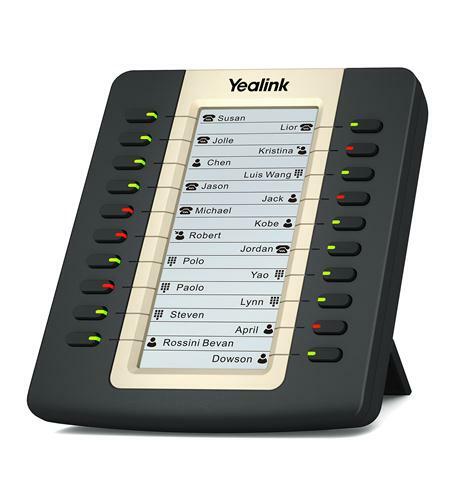 The EXP20 LCD VoIP phone is best used for Executive and Receptionist users. Ideal for receptionists, administrative assistants or contact center workers. Up to six EXP20 can be strung together on a single daisy chain.